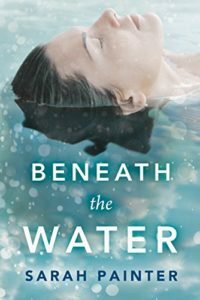 Beneath The Water is out! 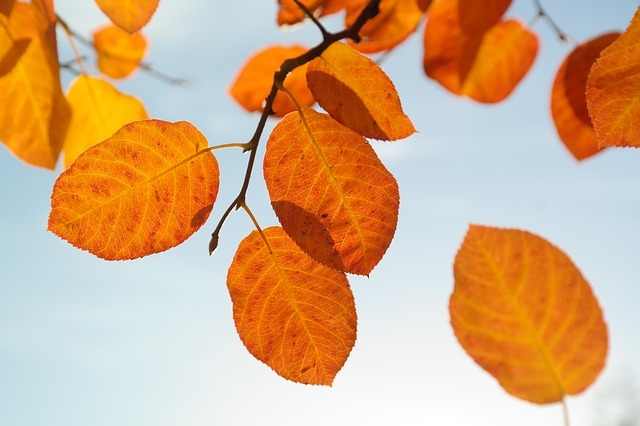 As I intimated earlier, this blog is now moribund. I have changed the name from ‘blog’ to ‘news’ to reflect the sporadic nature of my updates. If you want to keep up with my new releases, get behind-the-scenes information, and exclusive giveaways, I would love it if you joined my mailing list. I usually send out an email once a month and it’s definitely the best way to connect with me these days. Even when I take a little social media break to get some intensive writing done, I still read and reply to my emails! 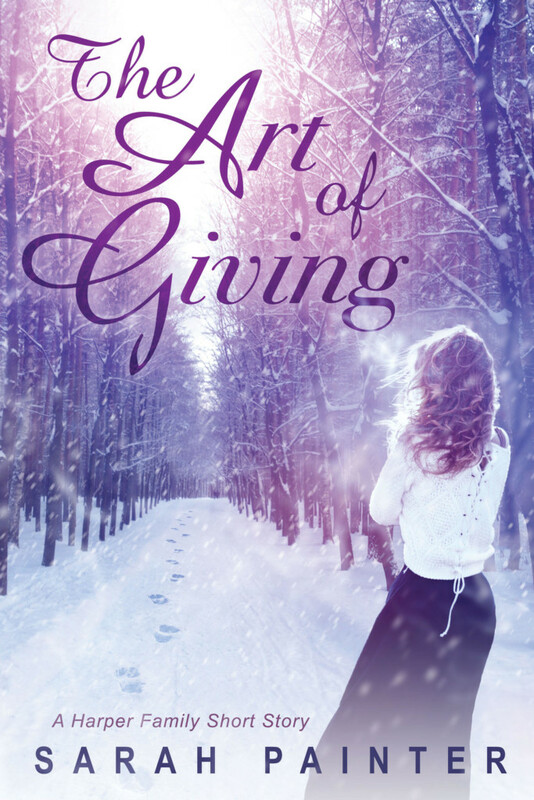 Plus, you get a free Harper family short story, The Art of Giving. Beneath The Water is finally here! Huzzah! Beneath The Water is set in both Arisaig on the west coast of Scotland in the present day and amidst the medical community of Edinburgh in 1847. Stella Jackson is broken-hearted after her fiancé leaves and she runs away to Scotland. Initially she stays with her best friend, but ends up working for the mysterious Jamie Munro in the beautiful, but remote, Munro House. It’s a Gothic love story set in a stunning part of the world with a historical strand which explores the background to some of the medical breakthroughs we take for granted today such as obstetric anaesthesia. Like the sound of this book? Why not add it to your ‘want to read’ list on GoodReads? The audiobook is read by the talented Fiona Hardingham who also narrated In The Light of What We See. Well, it’s a been a while, hasn’t it? Blogging has rather fallen off my to-do list this year and, I’ll be quite honest, I’m not sure whether that situation will improve… I am thinking of renaming this section of the site ‘news’ or ‘what I’m working on at the moment’ to indicate the more sporadic nature of the updates. If you miss hearing from me and want to keep up-to-date with my writing news, life stuff, reading (and tea!) recommendations, then the very best thing is to sign up to my Sarah Painter Books newsletter. I promise I won’t inundate your inbox (I usually send an email once every 4-8 weeks) and you will be the first to hear my news, as well as getting access to exclusive content and giveaways. My news today is that I have finally finished all of the rewrites and edits on my new book. It’s called Beneath The Water and I have a cover AND a release date – huzzah! The blurb isn’t up yet (sign-up to my mailing list to be notified as soon as I have it! ), but the book is set on the west coast of Scotland in the present day with a historical strand, set in Victorian Edinburgh. In other news, I had a lovely summer and am now raring to go with my new writing projects. I have just finished the rewrites on a supernatural thriller (darker and more violent than my usual fare) and am getting stuck into a new series idea… More on that as soon as I’m able to talk about it!